GlobalGolf.com: Are Your Used or New Golf Clubs Fake? Are Your Used or New Golf Clubs Fake? You've found the right golf club but are you sure it is not a fake? It doesn't matter if you are looking for used golf clubs or new golf clubs The counterfeit golf club industry is well-established and can trick many into believing their products are the real thing. At GlobalGolf, we go through an extensive process to find and eliminate fake clubs so our customers always get genuine products. The first thing we look for is the serial number. Callaway, one of the most counterfeited brands, started adding serial numbers to their clubs in 2002. On their woods, the numbers are printed very faintly on the back of the heel of the head. On their irons, the serial numbers are placed under the grip so they are harder to check. Mizuno and many other brands have their serial numbers on the hosel (the part of the head that connects to the shaft) of each wood and iron. Next we look at the logos, lettering and coloring. 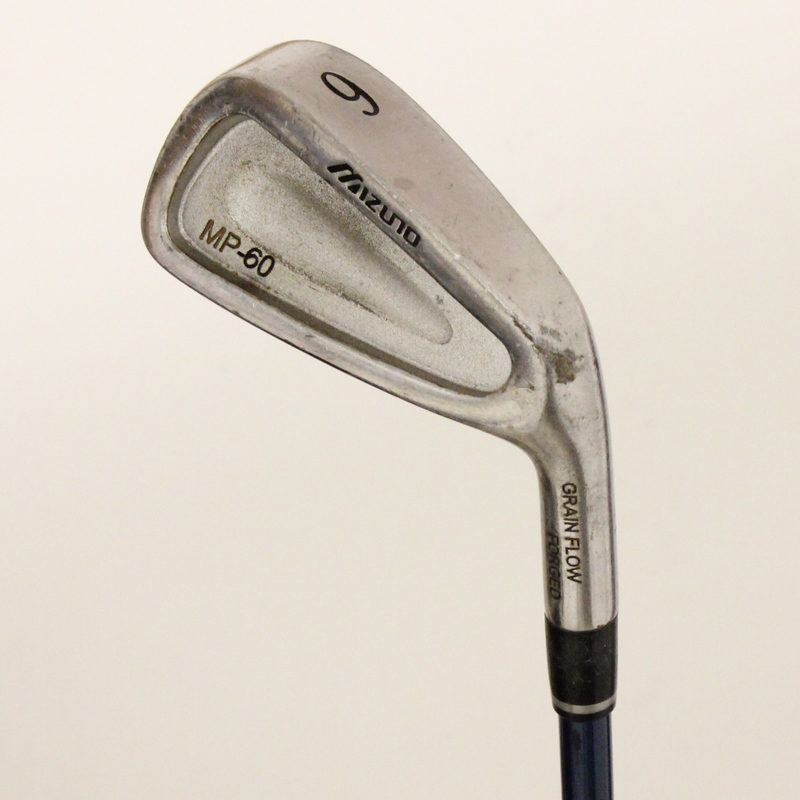 Many of the fakes use different lettering styles than the ones used on genuine clubs. 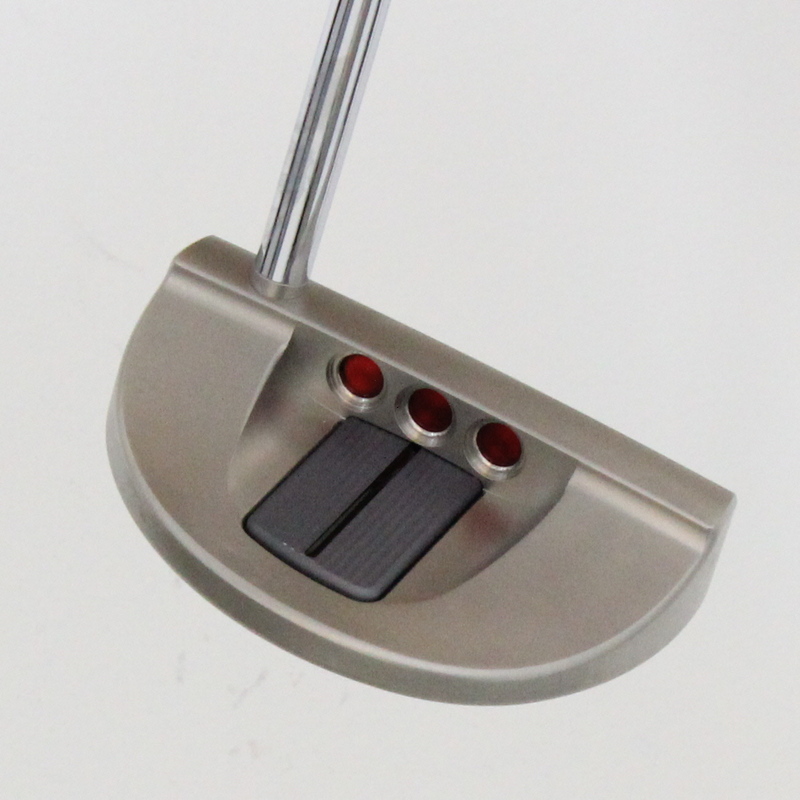 The color of the club is often noticeably different as well. If the shading is even a little bit off, we investigate further to determine its authenticity. A more obvious giveaway is a misspelled name. Instead of "Callaway Diablo Octane", a fake club may say something like "Callaway Diobalo Octane." One of the last things we look at is the shaft. 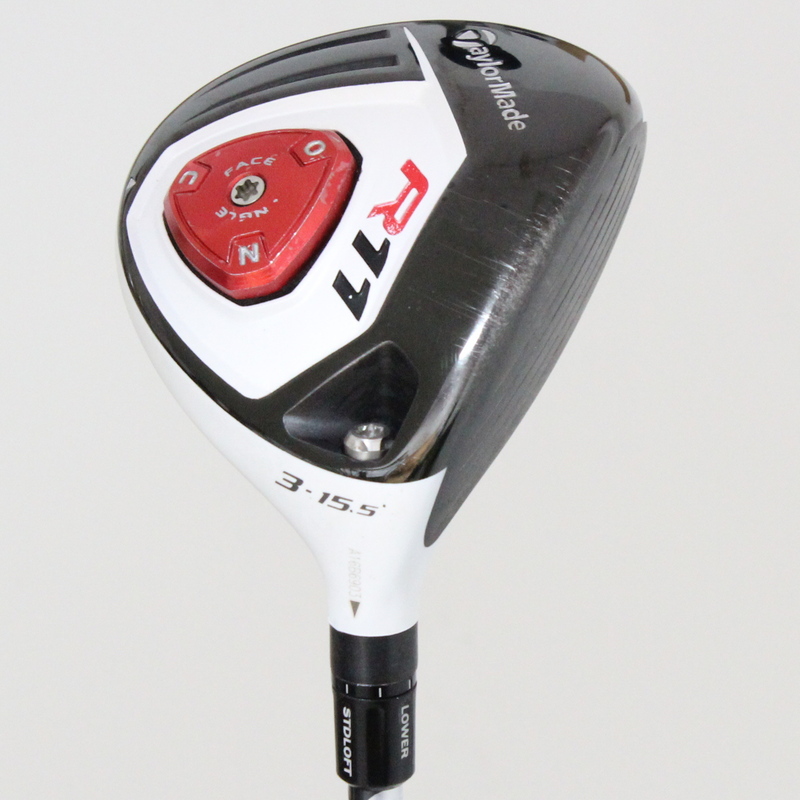 Another counterfeiters' trick is adding a fake shaft to a real head. This is very difficult to find, but the best place to look is the ferrule (the piece that connects the shaft to the head). If it is not a ferrule the brand uses, that means the shaft was replaced at one point and it may be a fake. 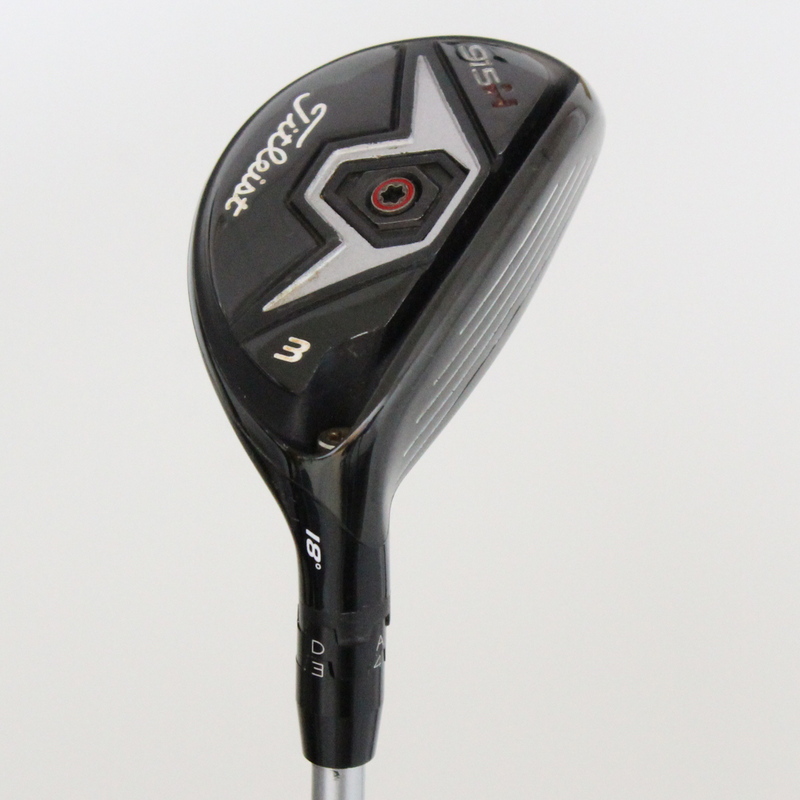 Because we handle so many clubs, we can also tell if the weight is too high or too low for a particular club. 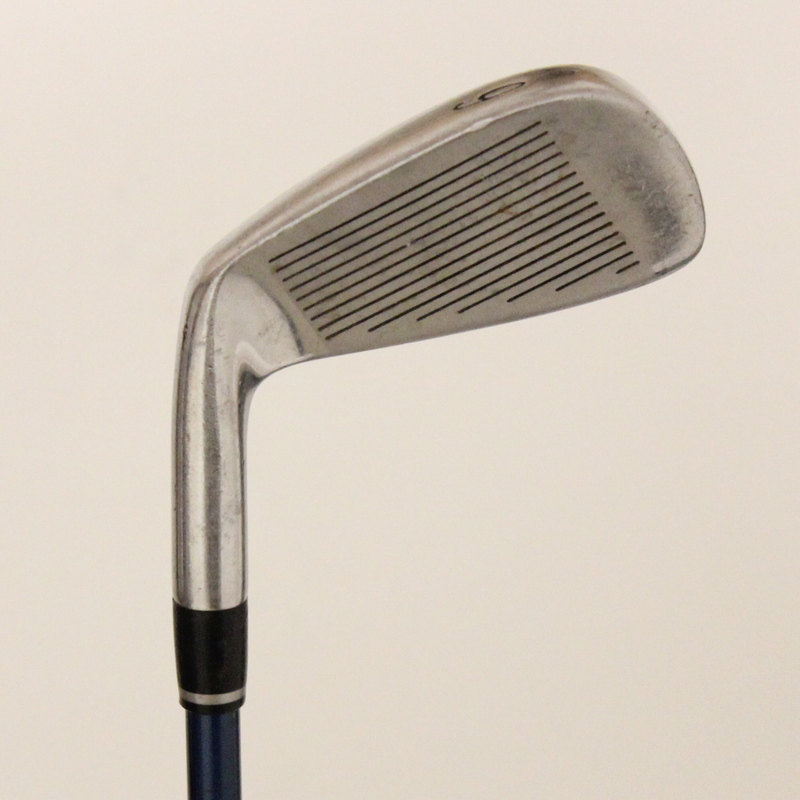 If a fake is using a different metal, shaft or head, it will most likely have a different weight. In 2014, the Golf Channel created a documentary called Counterfeit Irons on the growing trend of counterfeit golf equipment. In the video, several top club manufacturers comment on the measures they are taking to combat a thriving multimillion-dollar industry. Hopefully after viewing the video, you'll have a better understanding of how companies are trying to stop the manufacture and distribution of counterfeit products. 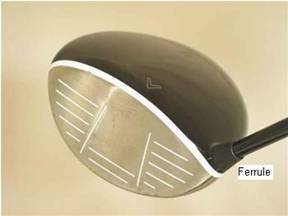 Here is a series of images of what counterfeit golf clubs look like. Can you tell what's off about them?